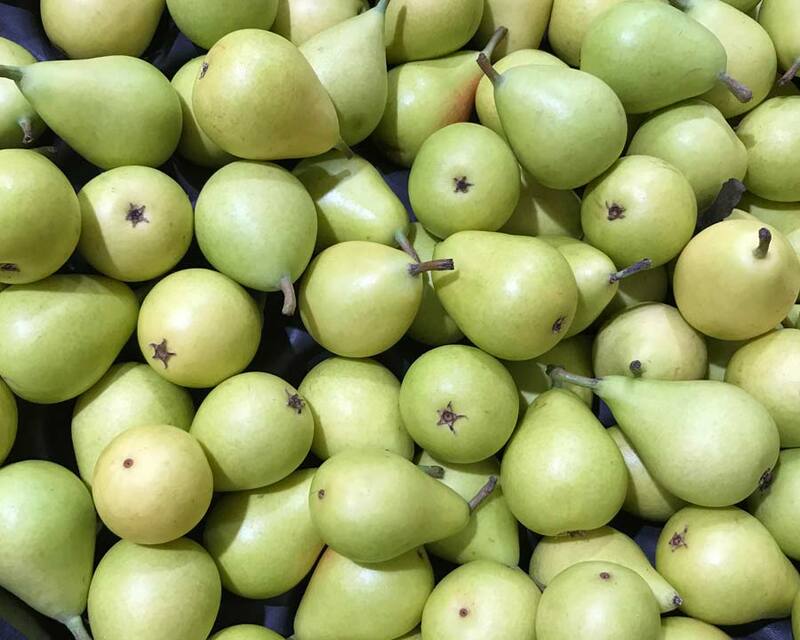 Pyrus communis or the Common Pear is an attractive deciduous tree, much valued for its blossoms of pretty pinkish flowers that appear in clusters (corymbs), followed by crops of edible fruit. With a broad domed canopy, Pyrus communis makes a great shade or avenue tree. Blossoms of pink flowers are borne on spurs and are followed by the tasty fruits, which are smooth-skinned, very juicy, and sweet. Its best to harvest when they are mature but not quite ripe, this avoids unnecessary fruit drop and bruising during handling. They can then be stored in shallow trays to allow airflow around the fruit which encourages the 'bletting' or ripening process. 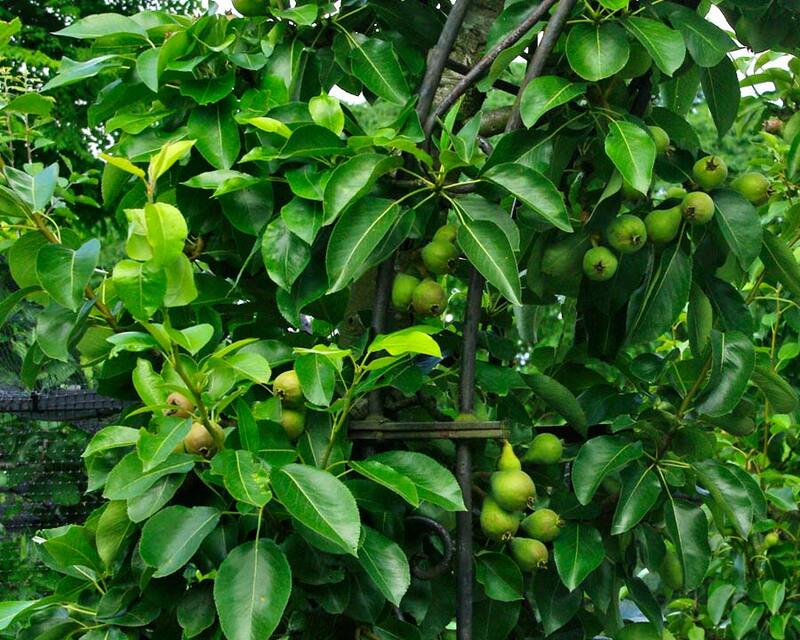 Pears are particularly good when espaliered as they like the extra consistent heat from the brick wall. 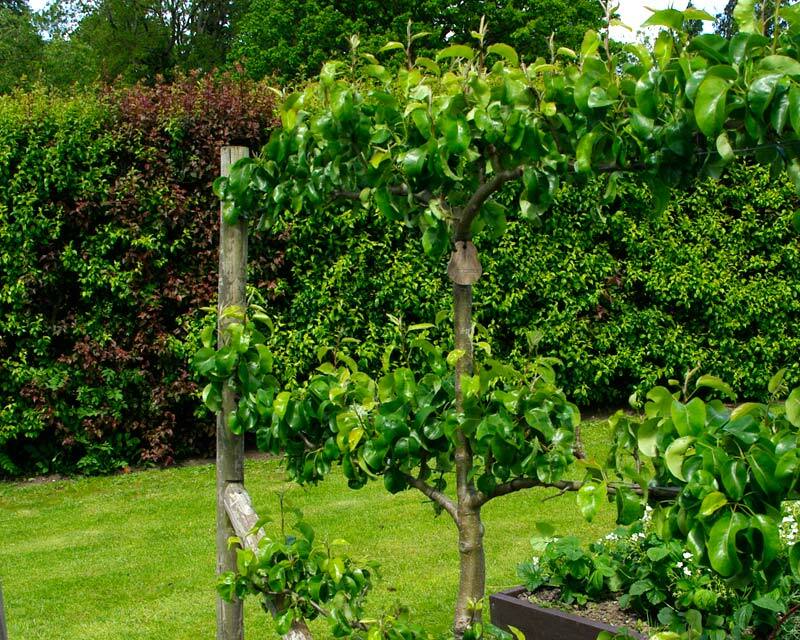 This is especially helpful for those with smaller gardens or city courtyard gardens, for which they are a perfect choice. There are also dwarf varieties that go well in large tubs. N.B. 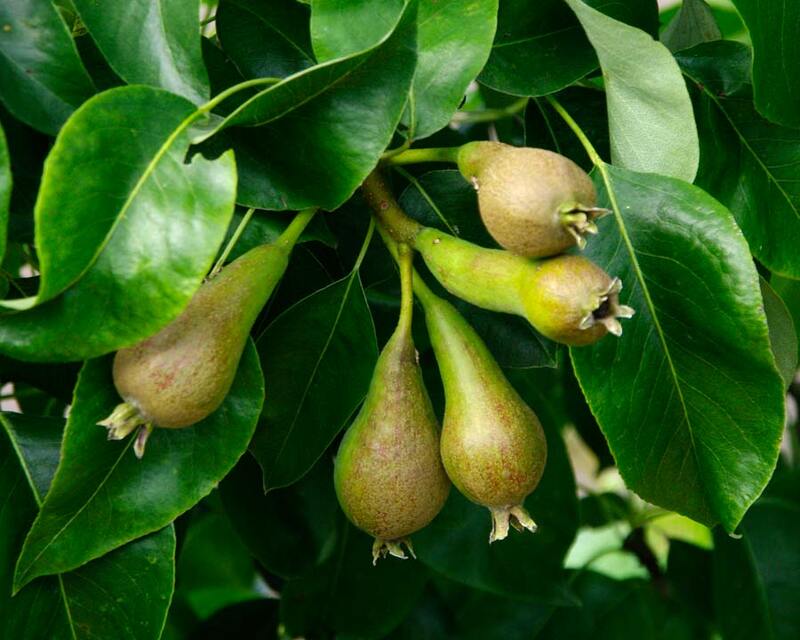 Pears are dioecious, so it's necessary to have both a male and female tree for fruit production. 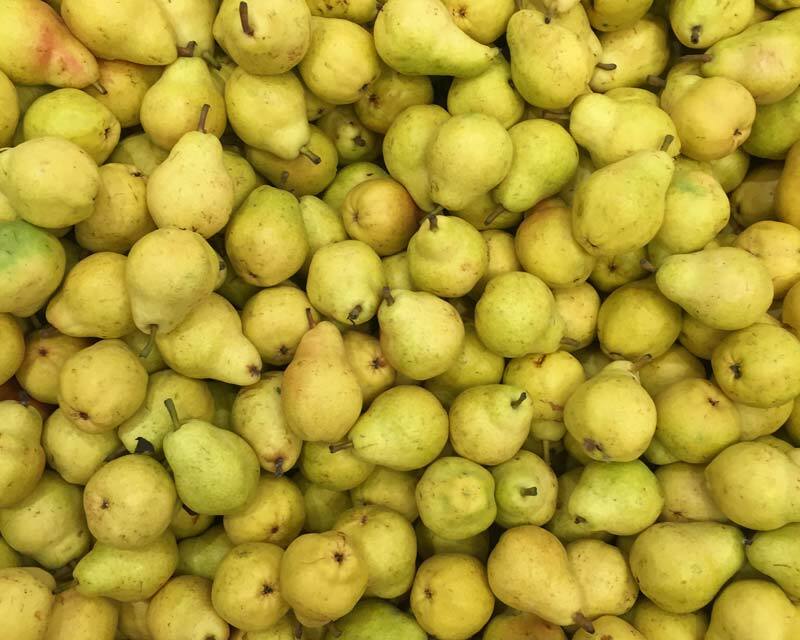 Pears go best in the cooler areas of Australia as they need a period of chill in order to fruit to the optimum. 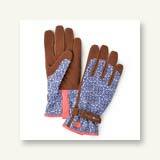 Soil: Deep, fertile soil with reliable moisture. 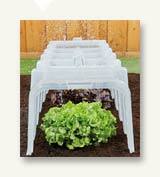 they can handle a bit of waterlogging but do best in well drained soils with plenty of added organic matter. It can tolerate dry conditions but will lack vigour. Maintenance: Train to a single leader when young. 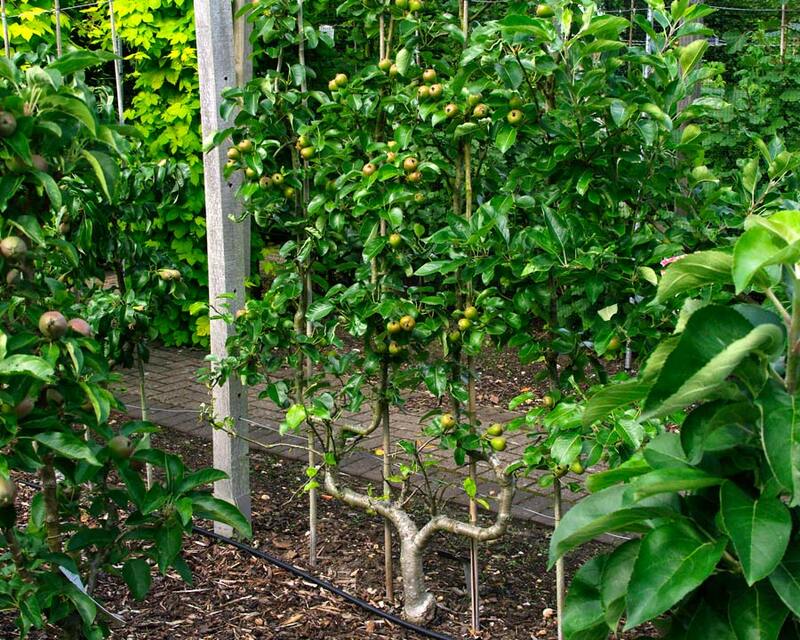 Otherwise no pruning is required unless any growth appears below the graft. Pears are grafted onto special root stock, this will influence their growth so check with your nursery to check root stock will suit your needs. 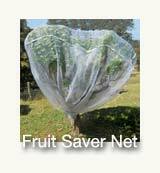 For the best flavour, the fruit should be picked just before they’re ripe. 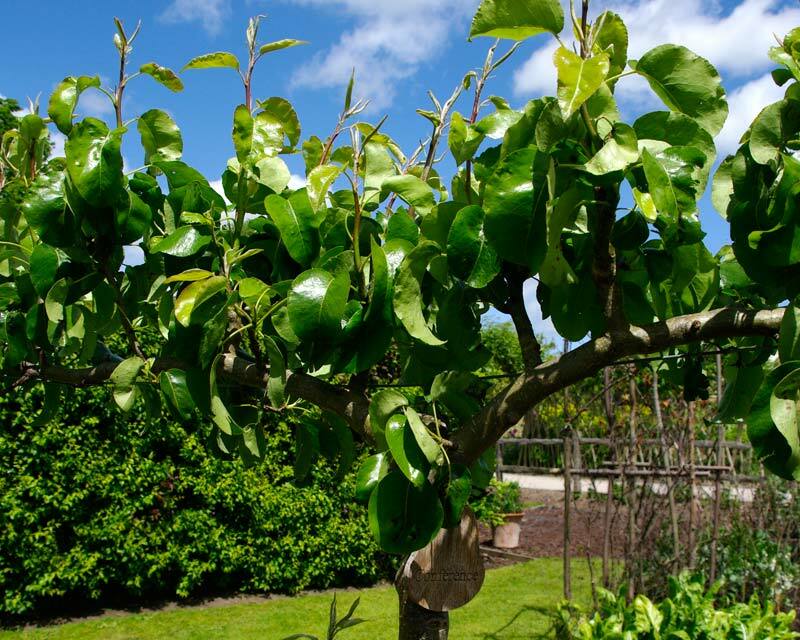 Diseases: Fire Blight is the most common disease which can be treated with Copper spray - though pruning and removal of diseased wood is best to avoid spreading. 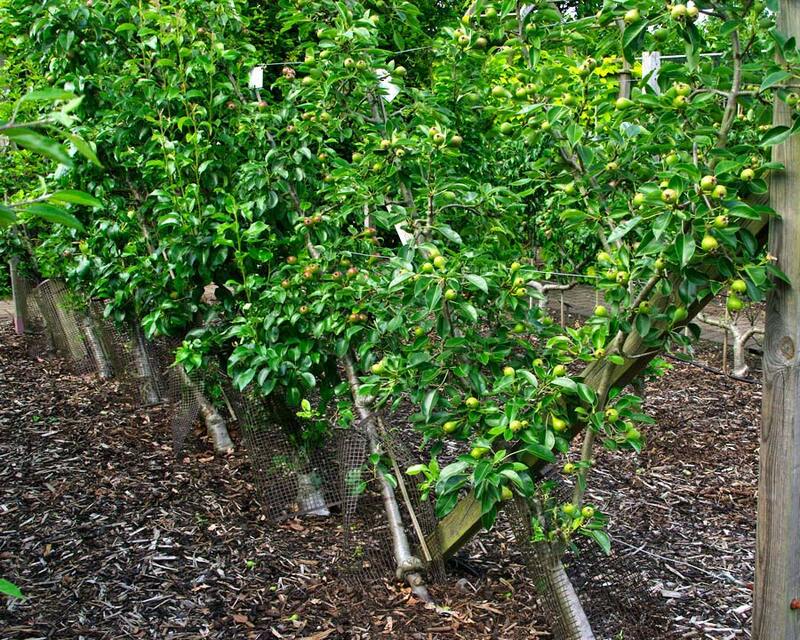 Other diseases include Canker, Gray Mould, Leaf spot, Powdery Mildew, while aphids can also be a problem, though they are generally easy to deal with. Other Species: Pyrus calleryana is an ornamental pear that is commonly grown, especially as a street tree. 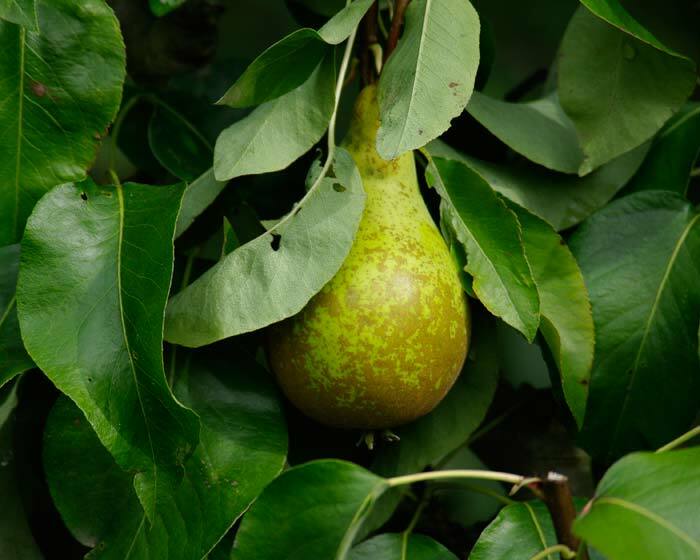 Two important species of pears have been developed to be more suitable for more temperate regions - being the Nashi pear (Pyrus pyrifolia) and the hybrid Chinese White pear (Pyrus × bretschneideri). 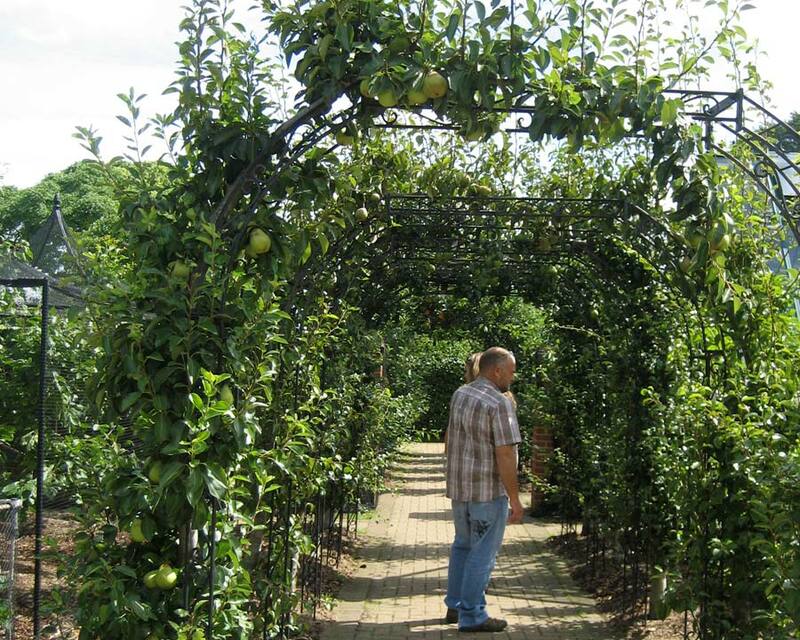 There are many cultivars of the common pear with 'Bartlett' being the most commonly grown, especially in the USA. This same pear is also known as 'Williams' in other markets. Beurre d'Anjou is another famous cultivar from France. 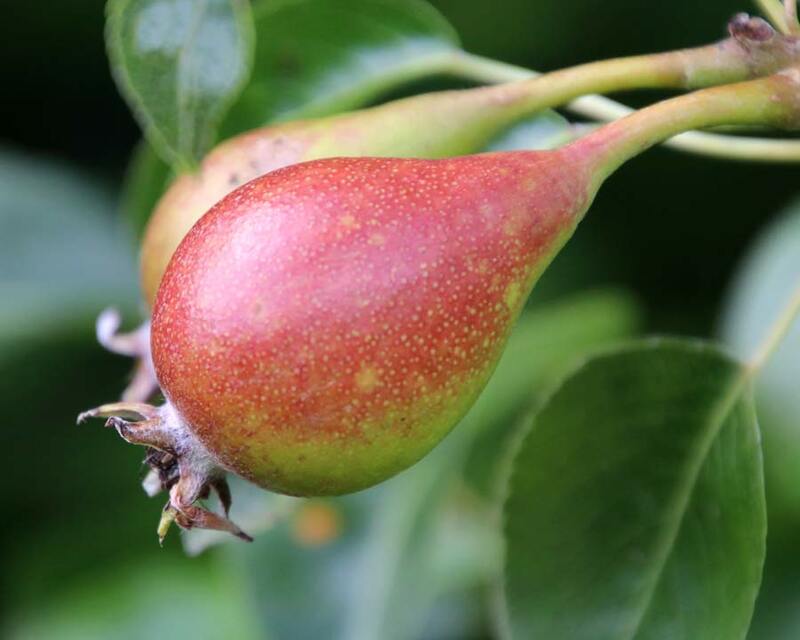 And Beurre Bosc is well known as a winter pear. 'Conference' is the most commonly grown in the UK. Comments: Apple juice ferments to cider and pear juice ferments to "Perry" - a famous cheap alternative to sparkling wine in the UK after the war was Babycham - a sparkling champange perry. The timber from the Pyrus communis is excellent for woodworking and furniture making.